Picture this: You are sound asleep, dreaming of a beach paradise, when all a suddenly your partner is shaking you awake. You look at them through bloodshot eyes, and they explain -for the tenth time that night- that you have been snoring. 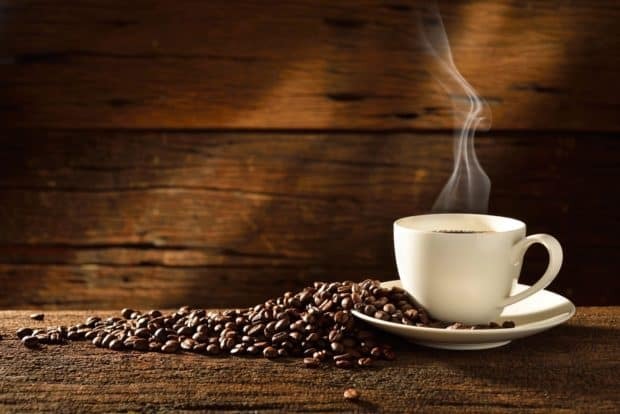 You nod sleepily, change your position, and go back to bed…only to get up that next morning to worship your coffee like a god because it is the only thing that will keep you awake that day. Sound familiar? Well you are not alone! According to the American Sleep Apnea Association 22 Million Americans suffer from sleep apnea, and the American Heart Association states that 1 in 5 adults suffer from, at the very least, mild sleep apnea. Evidence of this can be seen in a variety of ways, as you would know from previous posts. Symptoms range from daytime fatigue, insomnia, snoring in the night, headaches, mood swings, and more. For those of us who are used to no sleep, however, this can seem like not a big deal. “So what if I’m always tired,” we tell ourselves. “Lack of sleep won’t kill me!” The only problem with this mentality is the less sleep you have the more certain science has become that it will, in fact, effect your heart. The American College of Cardiology, The American Academy of Sleep Medicine, and even the American Heart Association have all linked sleep apnea with heart conditions. The AHA even states on their site that sleep apnea has been linked to arrhythmia, high blood pressure, stroke, and even heart failure. In fact, another study confirmed that male adults age 30-70 were at an extremely high risk of having a stroke or heart attack if they already had obstructive sleep apnea. Snoring in particular is a great sign you have obstructive sleep apnea, yet snoring is not your only problem. Central sleep apnea (which in my personal opinion is far harder to detect and is more damaging) rarely even presents itself through snoring. In fact, while obstructive sleep apnea is more common among over weight individuals, central sleep apnea can present itself in all shapes and sizes, which is a problem. Experts agree that sleep apnea begets high blood pressure, and vise versa. 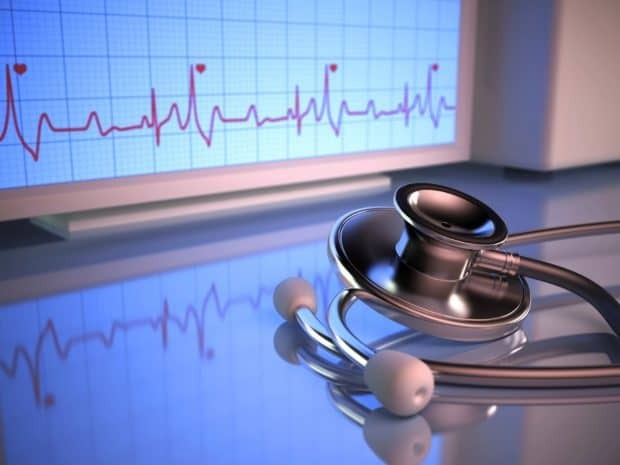 It becomes a never-ending cycle of health problems and brings one closer to ever serious heart complications. Statics even show that 30-50% of adults with high blood pressure will have sleep apnea. With this news it can be overwhelming! It can almost feel like if you won the unlucky cosmic lottery and now if you have sleep apnea, or high blood pressure, you are doomed to have a lifetime of health problems along with a shorter lifespan which begs the question: What am I left to do? The solutions may not be easy, but thankfully they are simple. I’ve heard it, you’ve heard it, we’ve all heard it! If I had a dime every time my physician told me I need to get physically active, I’d be rich…Unfortunately they are right. Exercise is important for all aspects of your health and it is also very important for those with sleep apnea. 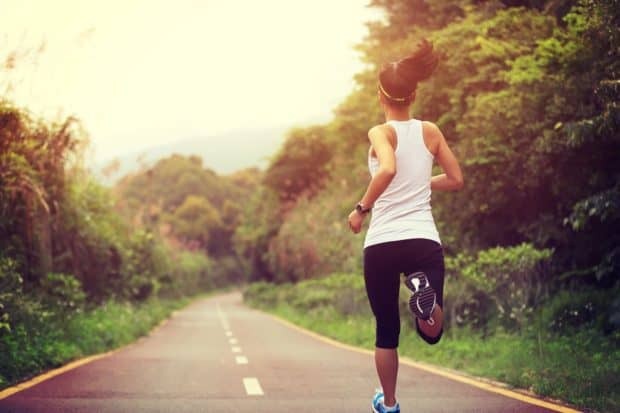 Making sure you throw in cardio will also give you the double benefit of keeping your heart healthy, so get running! We all love our beer, but our beer does not love us. Same goes for that double-crossing coffee cup! If you are pulling a late night for work, or if you are wanting something to relax you when you get home from that same job you may want to reach for a cup of decaffeinated tea instead. It comes in a lot of great flavors, and chamomile may even give you the added benefit of helping you sleep later that night! Out of all of these options, this may be the most important. CPAP machines, or Continuous Positive Airway Pressure machines, really save lives by keeping you breathing at night and helping you stay asleep. The American College of Cardiology has even gone as far as to state that treatment lowers high blood pressure! You will need to talk to your doctor and schedule a sleep study, or take a home sleep test, which will let you know exactly what therapy is right for you. 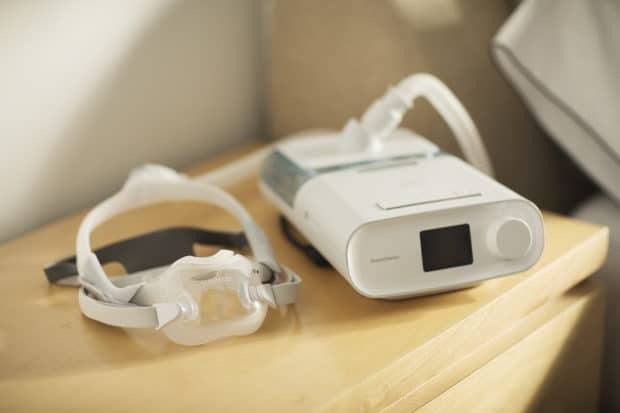 Once you have learned what type of sleep apnea you have and what type of machine you need, ask about what features you can get and determine what is right for you and your budget. And of course, those of us at Respshop.com are always here to help you with any questions you may have and can easily be reached at 866-936-3754. It is almost a universal truth that sleep apnea is hard to live with. It makes us tired, it makes us cranky when we least expect it, and it can affect our health. However, it is manageable! Through proper life changes, open conversations with our doctors, and CPAPs we can take back control of our lives and our health. We can even make our hearts healthier one night’s sleep at a time. This entry was posted in BiPAP and VPAP, CPAP Health and Cleaning, Sleep Apnea, Uncategorized on 04/05/2018 by Respshop.